Do you struggle with dark (underexposed) images? Do you ever pick up your camera and suddenly have a creative block? Do you want a couple quick tips on post processing? 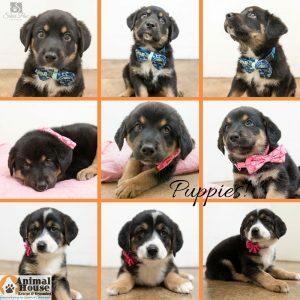 Do you want to volunteer at animal rescues but are not sure where to start? Come to my session! 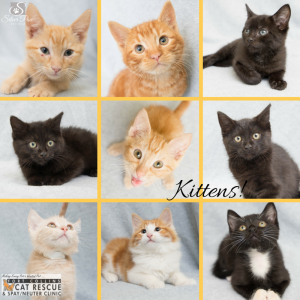 “Impactful Photography for your Blogs & Rescues.” Saturday, June 25th at 10:30 am at the BlogPaws 2016 Conference in Phoenix, Arizona. My 90 minute session will be full of actionable and simple tips to help with your blog, your rescue photography, or even your your snapshots. Once a year pet bloggers from all over the country attend BlogPaws. It’s a 3-day conference jam-packed with educational sessions led by leading professionals, networking with influencers, a busy exhibit hall, exciting brand events, more influencers, and lots of pets. The conference is pet friendly! Pets are allowed anywhere and are included in all the events from the classes to the Red Carpet! Here’s a complete list of FAQ’s you can read and share as you like. 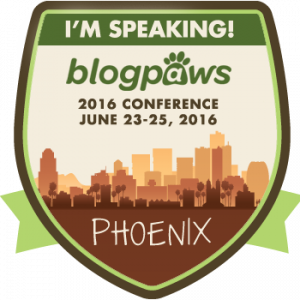 Join me at BlogPaws with a 10% discount! I will meet you with a nice cold drink and a huge smile!